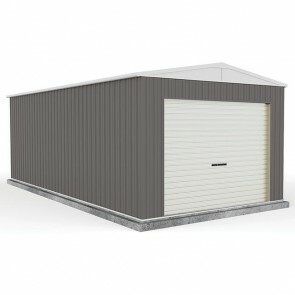 Whether you are after a single garage for a single car, work space or just a place to store your things, these quality single garage kits are a great option. 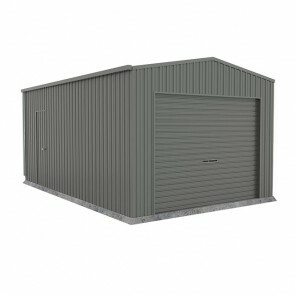 Single door garages are generally roller door, however you may find the odd tilt door model available. 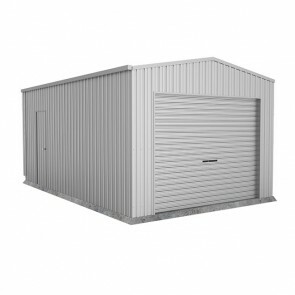 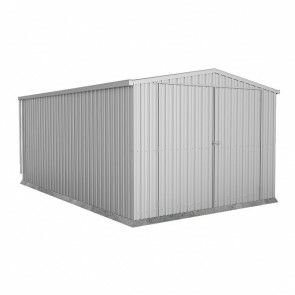 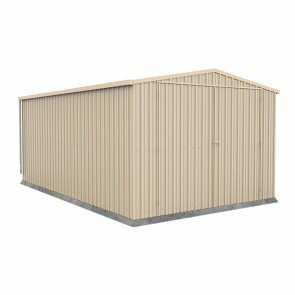 With some of the best single garage prices in Australia, be sure to check out the ShedStore.com.au range below.